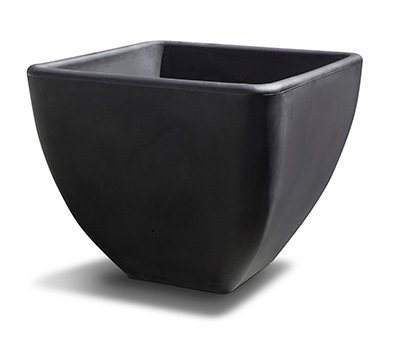 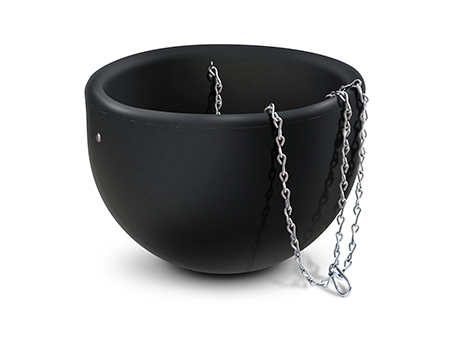 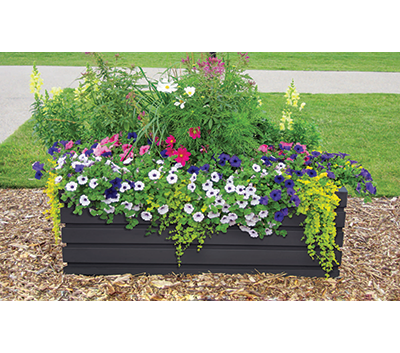 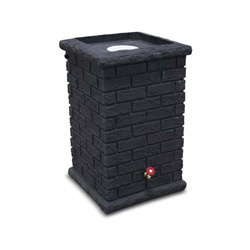 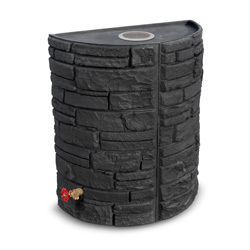 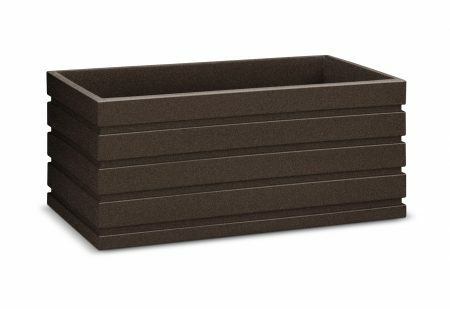 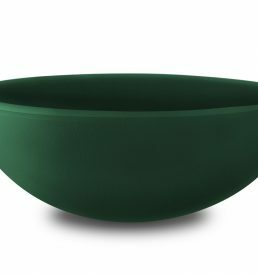 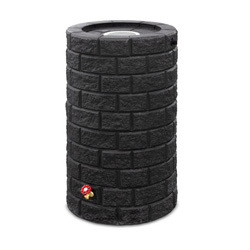 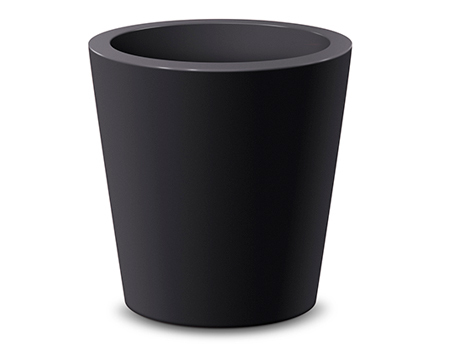 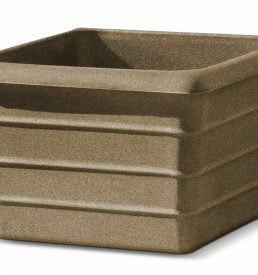 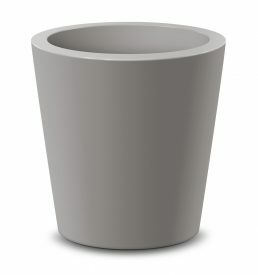 Vista self-watering planter has two sizes available, it provides structure to any design. 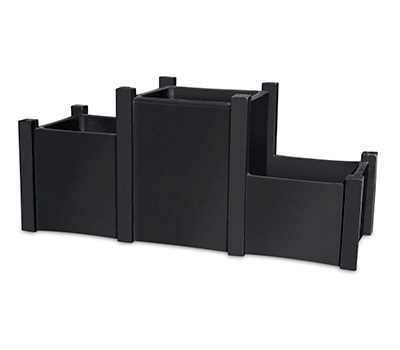 Create a divider, a wall or even a walkway. 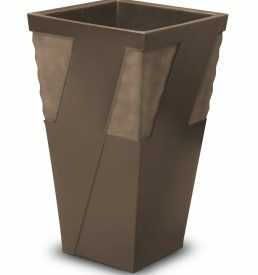 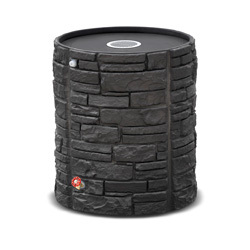 The great design is great for rooftops, shopping centres, restaurants or plazas.